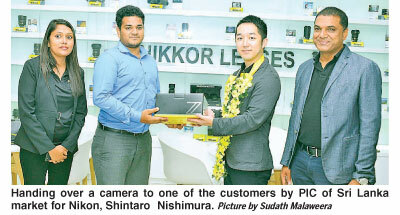 Nikon’s, Shintaro Nishimura, President’s Chief Photography Director, Sudath Silva, Presidents Director, Media, Chandana Sirimalwatta and Managing Director of Photo Technica, Harsha Malvenna at the launch. With the growth of tourism and economy Sri Lanka is a very important and revenue generating market for Nikon camera said - Person in Charge (PIC) of Sri Lanka market for Nikkon, Shintaro Nishimura. He said that due to this most of the recently launched cameras and lenses also are distributed in Sri Lanka and simultaneously all over the world as soon as they are globally released. 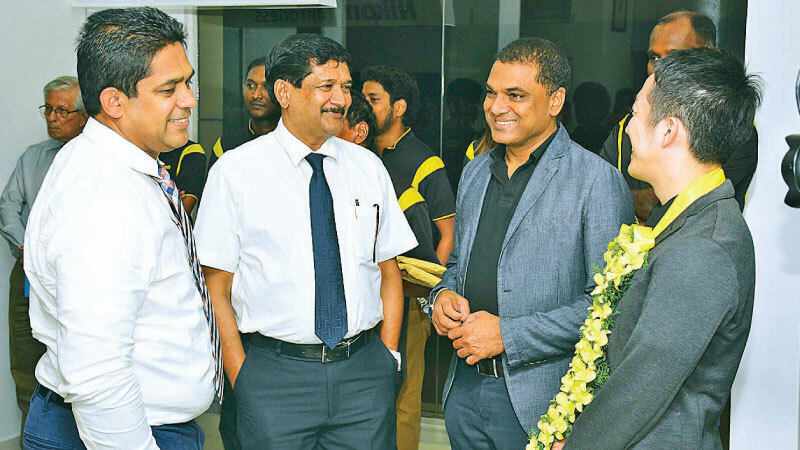 He said that this is the reason that Sri Lanka and Photo Technica sole distributor for Nikon digital cameras in Sri Lanka was selected by Nikon to open the first Nikon Experience Hub in South Asia. of Photography, Exhibition Gallery and Camera Museum offers a great customer experience at the head office building in Galle Road, Colpetty. ‘‘We provide Camera Trading, Service, Repairs, Digital Photo Developing, Photography Exhibits and Guidelines to master their skill of Photography. We also serve as Exhibition center and Camera Museum”.